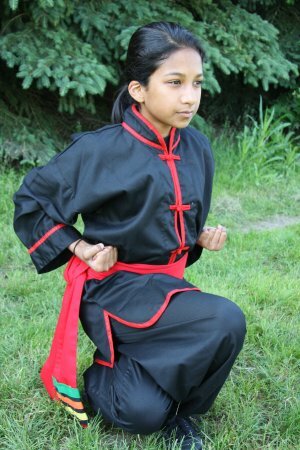 As a student within the Waterloo Kung Fu Academy it is crucial to understand what it means to be a martial artist. This is what defines us, and what will continue to define us through our journey. Failure, and growth from failure, are not just parts of Kung Fu, but are key components of life in general.